AOFAS requires that all Education Faculty complete the following forms and disclosures prior to their participation in any event. These forms are for all Moderators, Symposium Speakers, Paper Presenters, Poster Presenters, and Webinar Faculty, and Course Faculty. You must complete one form for each event/program that you are participating in. Disclosure Confirmation AOFAS requires that all Education Faculty have an current disclosure of conflict of interest on file with the AAOS and AOFAS. Disclosures are considered current if they have been updated within 6 months of the scheduled event or activity. Please use the box below to ensure your disclosure is up to date. Then copy your full disclosure, so that you can paste it into the next screen.  Please paste your updated disclosure here Please copy and paste your current disclosure (directly from the AAOS website) below. I have read, understand, and agree with the AOFAS Faculty Guidelines as outlined. Please sign your name below using your mouse.